Delhi, like India, is full of contradictions, and history. Here empires were built, buried and rebuilt, as many as fourteen times. 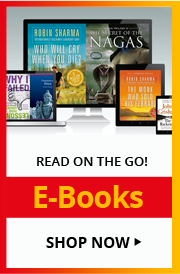 The present is crowded, modern, ambitious – a potpourri of cultures and conflicts, where swanky cars dodge carefree bovines on roads lit with neon signs. The Metro has brought a ray of hope for those who want to see Delhi up-and-close on foot. 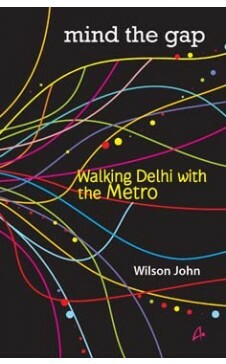 MIND THE GAP : Walking Delhi with the Metro is the first, and only, guide to Delhi’s lanes and monuments, people and places, poets and djinns, and the Delhi Metro, that traverses like a silver worm of time across myths and folklores and empire-making that made the city a tempting and tempestuous beacon of riches and glory for millennia.